Kneale Mann | Leadership: Who Will You Be? 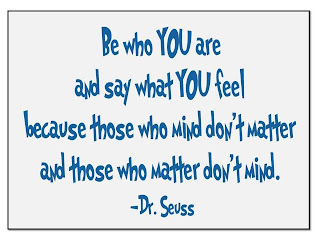 Dr. Theodor Seuss Geisel was a clever yet shy raconteur who created timeless work. 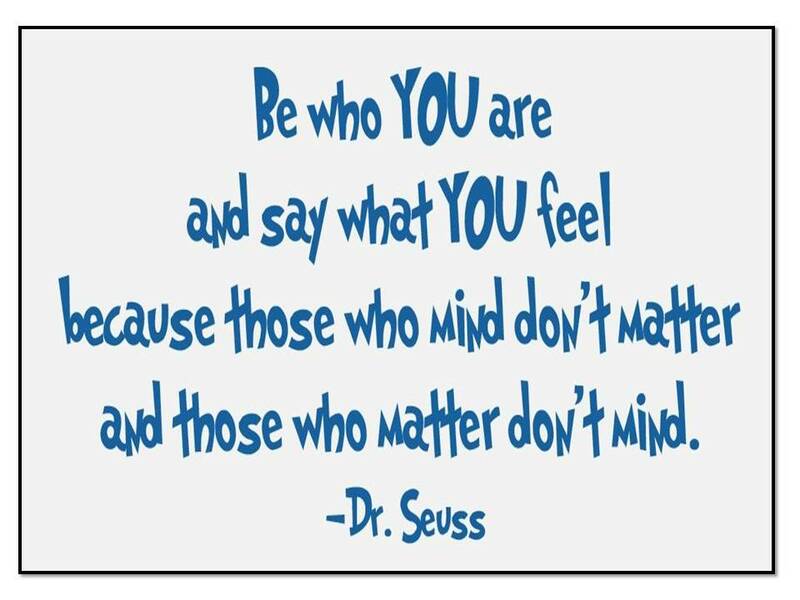 For example; "Be who you are and say what you feel because those who mind don't matter and those who matter don't mind." It's one of my all-time favorite sayings and it's brilliant. It's not suggesting we disrespect those around us and for us to become unbearably arrogant. It points to the simple genius that says we need not worry so much about what others think about us. There will always be naysayers and complainers. You rarely need travel far to find someone with an opinion or criticism. Simon Sinek says leaders find others who believe in what they believe. Tom Peters says leadership is not about creating followers, it's about creating more leaders. Seldom does someone who fails to stand for something, find others who are interested in what they have to say or offer. So be bold, be yourself and take charge. Respect those around you - especially yourself. Be who you are, and say what you mean, or someone else may try and make that decision for you.